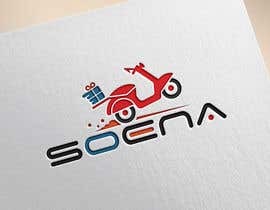 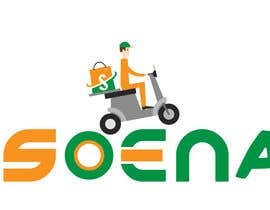 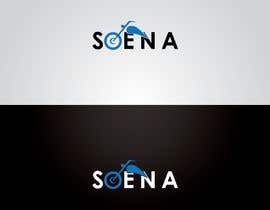 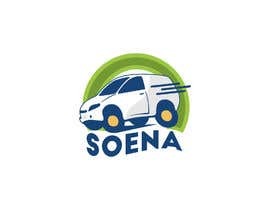 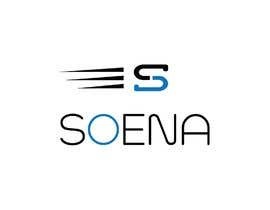 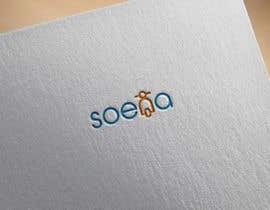 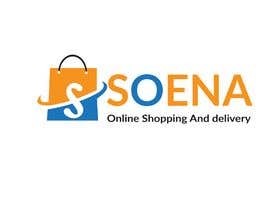 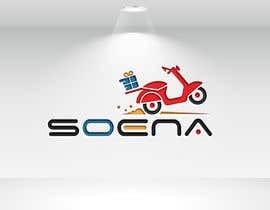 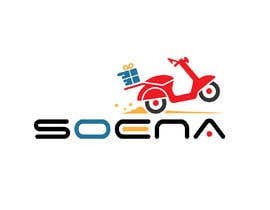 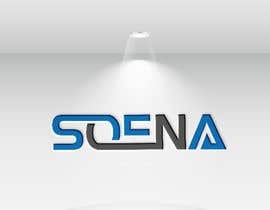 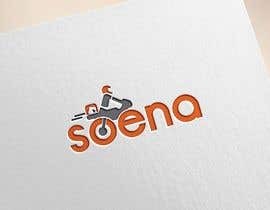 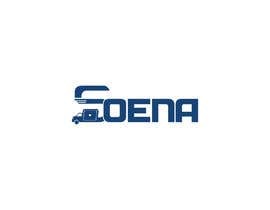 We are starting an online shopping and delivery company called SOENA. 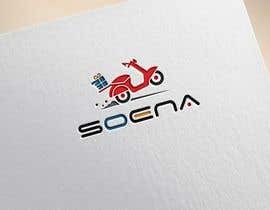 We would like to hire a designer that will design the logo and propose a graphic charter. 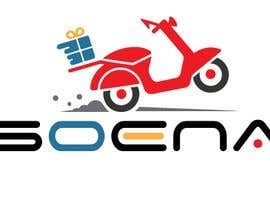 Delivery will be done via a motorbike. 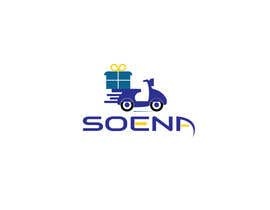 Delivery will be done for food, electronic devices, flowers, gifts, pharmaceutical products etc. 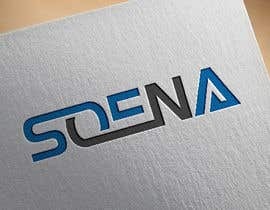 The designer will likely accompany us on the other marketing and communication campaigns.